As with other transport modes, we operate state of the art systems that put the benefits of today’s technology at the customers disposal. We recognise that customers choose air freight for speed and urgency, and provide a fast efficient back-up service that reflects this need. 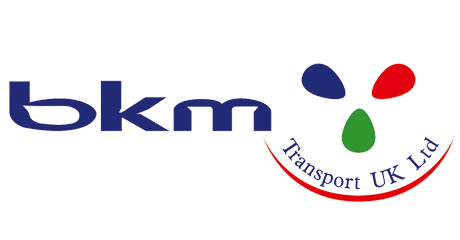 At BKM Transport & Logistics we understand that Air Freight can be expensive, which is why our team of experts will always strive to find you the most competitive rate to suit your requirements.